We were pleasently surprised when we tried Ikibu Casino. Apart from being a new casino, it's very well made. Ikibu is very well navigated and straight forward, just the way we like it. The name Ikibu derives from a "casino island" where only your imagination sets the limit! Except playing your favorite casino games online, you'll collect Ikibu-seeds that can be used to purchase free spins and other exciting bonuses. The welcome bonus at Ikibu is spread out on your first two deposits. On the first one, there’s a 100 % bonus up to £100 waiting for you. On your second deposit, you can enjoy a 50 % bonus up to £100. Worth mentioning is that you’ll get 2500 seeds on your first two deposits as well. 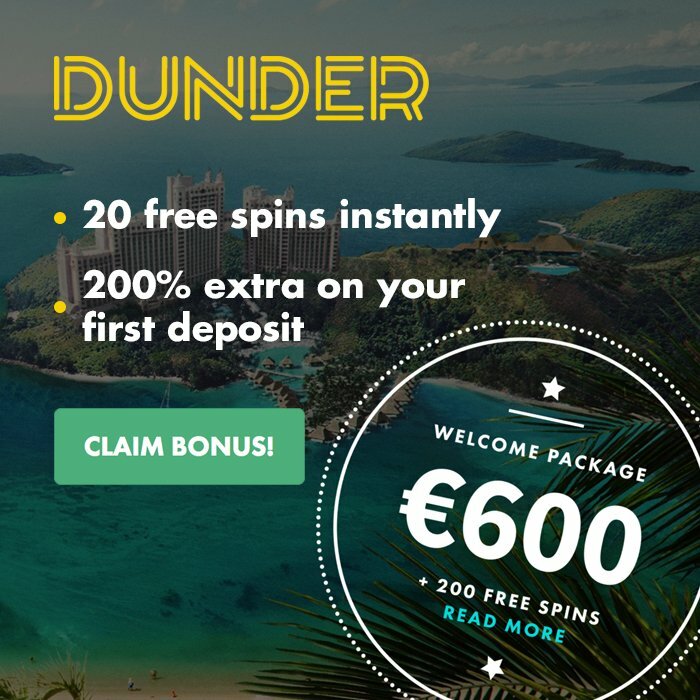 These can be exchanged for free spins in a wide array of games. The wagering requirement is 45x the bonus amount. At Casino Wings we’re not only giving you new casinos, we strive to give you a unique gaming experience and that’s why you will get an exclusive Casino Wings bonus consisting of 1300 seeds upon registration – no deposit required! Exchange your seeds for free spins and keep your fingers crossed for winnings even before making your first deposit! At Ikibu, loyalty is definitely rewarded and they are constantly running tournaments and contests with different prizes. They offer daily races where you can win seeds to buy free spins with. We love it when new casinos walk the extra mile for their customers, and this is an awesome complement to the otherwise “ordinary” casino experience. There’s definitely a lot to choose from. Slot machines is the main focus in this new casino, but you can also play different table games like Baccarat, Roulette and Black Jack. There’s also a small selection of scratch cards if that is of interest. Ikibu’s got it all covered when it comes to payments, and they support all the best providers that are being used in the UK today. Use Skrill, VISA, MasterCard, Trustly, Neteller, Trustly, Euteller, Ecopayz or Sofort to make a deposit. Your withdrawals will be processed within 24 hours, which means we’ll give Ikibu full points in this area. The customer service is open from 08.00-23.00 every day. You can choose to conctact Ikibu via phone, e-mail or chat. A great bonus in a cool casino atmosphere!